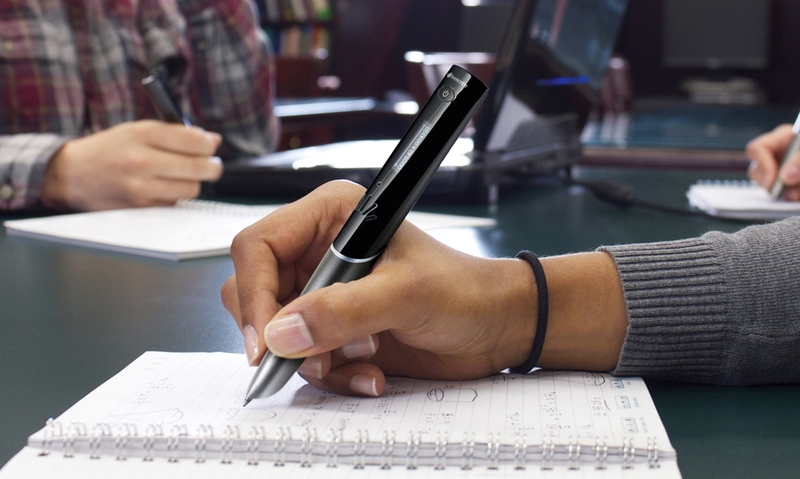 Less than two months after Livescribe launched its new Sky WiFi Smartpen, the digital pen manufacturer has been forced to pull its product in the UK by BSkyB, the British satellite broadcaster also known as ‘Sky’. A the Guardian reports today, Livescribe is being sued by BSkyB in the UK over its choice of name, clearly believing consumers will confuse the product as one of its own. Indeed, you only need to look at one comment in our product review piece from October to see that some folk may well believe it’s a Sky product, with one saying: “Sky should be ashamed to have released this device without its core competency in working order…”. While Livescribe and BSkyB operate in different industries, the British broadcasting giant is clearly seeking to avoid any potential confusion in the build-up to Christmas. Though naturally, this will also hit Livescribe’s UK sales hard at a time when people are looking for the latest gadgets. However, as the Guardian notes, it’s not just Livescribe that is being sued, but Dixons Retail, the parent company behind Currys/PC World, PixMania and others, which is also being sued given that it stocked the pen. “Legal counsel for British Sky Broadcasting (“BSB”) has written to Livescribe alleging that we are infringing the trademark rights of BSB. We are currently taking legal advice from our counsel in the UK. 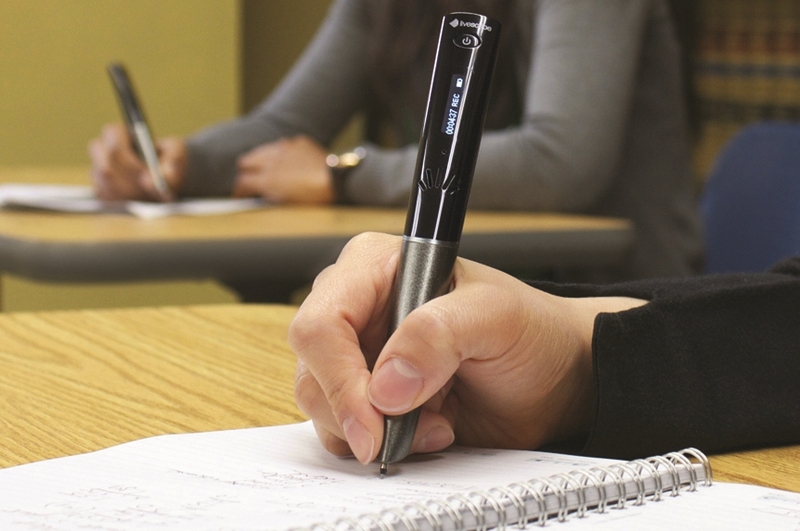 Last October we brought you news on Livescribe’s Echo Smartpen, which we said dragged the humble pen into the 21st Century. But with its Sky WiFi smartpen launch, Livescribe went the extra mile to really drag good old-fashioned pen and paper into the digital age, requiring no cables to sync your work to the cloud. In the UK, Livescribe’s WiFi Smartpen was also available from Amazon.co.uk, with the 2GB version (recording around 200 hours of audio) costing £159.99, while the 4GB version was £179.99 and 8GB Smartpen propack, which includes Livescribe’s smartpen portfolio and a one-year subscription to Evernote Premium, was £224.99. In the US, the corresponding prices are $169.95 (2GB), $199.95 (4GB) and $249.95 (8GB propack). The product is seemingly no longer for sale on Amazon’s UK portal either, but there’s no word if it too will be on the receiving end of BSkyB’s legal might. It remains to be seen whether Sky will succeed in its efforts to have Livescribe’s product permanently removed from store shelves in the UK, or indeed whether it will receive compensation. It does seem, however, that BSkyB could have a legitimate claim if the courts believe the public will be confused about the product.